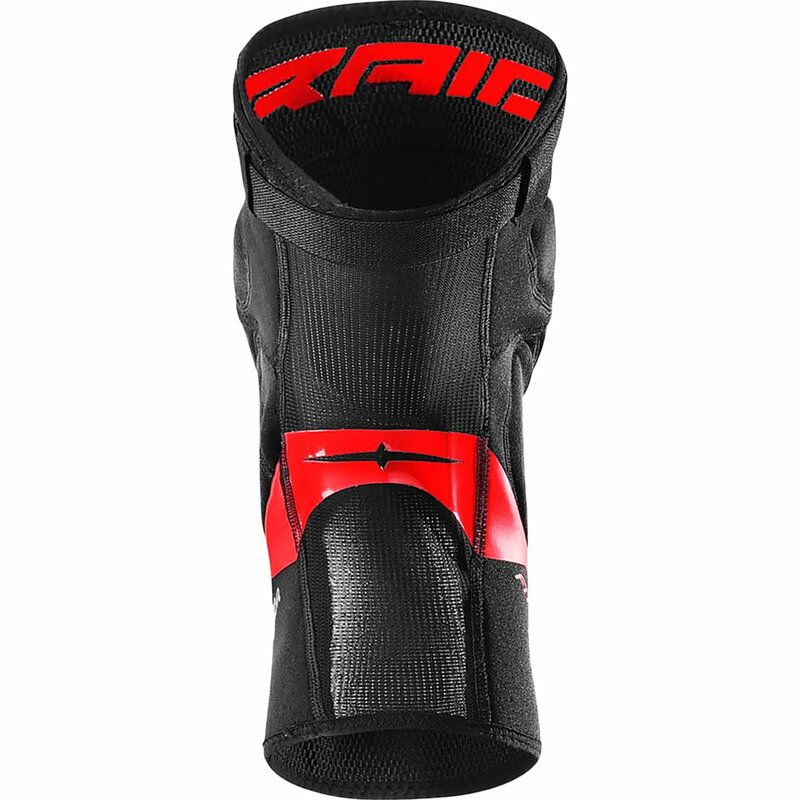 D30 CE certified knee pad. PU “Have compatibility-Lock” calf band to forestall slippage. Neoprene development for all-day comfort. Breathable mesh back panel. Sturdy abrasion-resistant quilt. 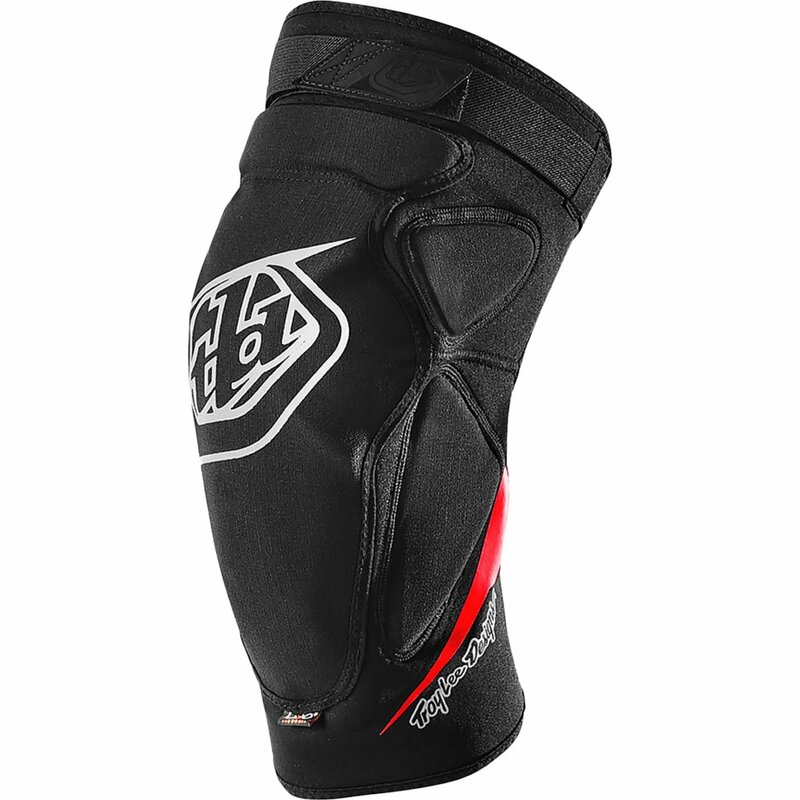 Abrasion resistant facet padding for cover against motorbike frame and path options. Silicone gripper band. Set of 2, left and right.